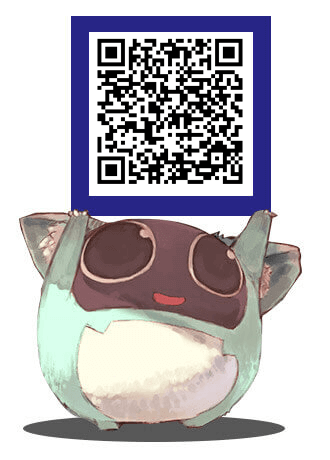 Thank you for participating in the alpha testing of Toram Online. 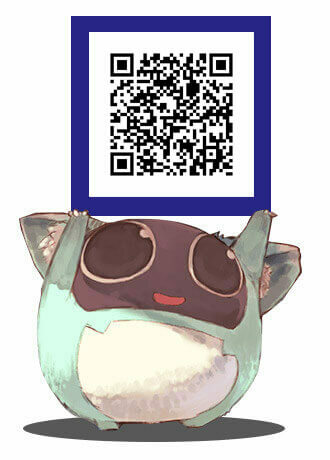 We are preparing for the multi-language version of Toram Online so that more and more players can enjoy the game. The user interface in English will be implemented before the start of the official service. We will consider other languages depending on the languages used in the game. The channels are divided by the language information that the system supports. 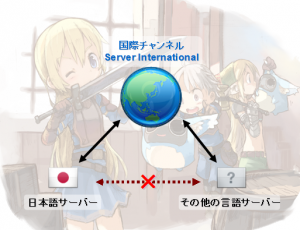 For example, the testers who join Japanese channel can login the international channel but cannot login other channels such as English and Taiwanese. *The screenshots were taken when the app was still under development. They may look different when the official service starts. *The contents and schedule are subject to change due to certain reasons. *We cannot answer the details of the contents. *We may apply certain fixes to the app when a bug is found. We appreciate your participation in the testing. Screenshot Contest will be held!